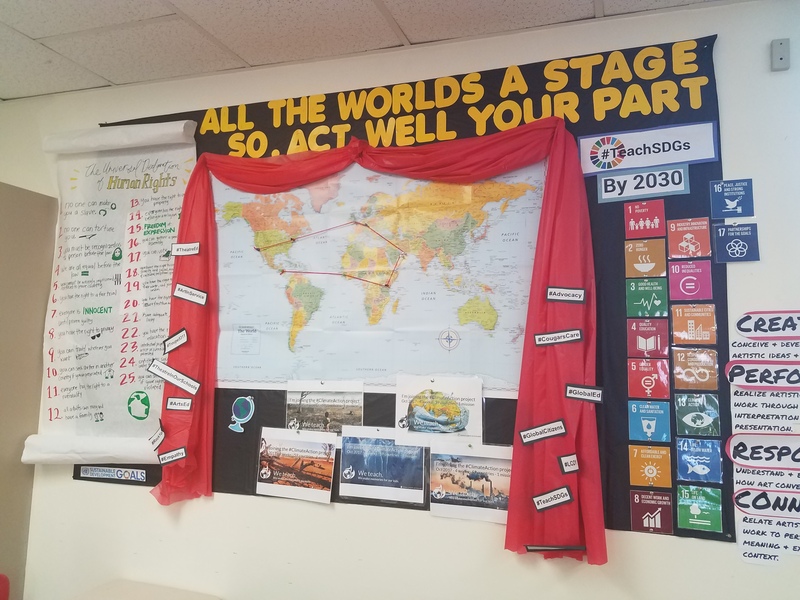 Students, as part of their process, created one-page flyers or information sheets assoiated with their projects/ideas/SDG's. 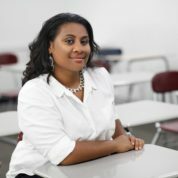 Estella Owoimaha-Church - a Global Teacher Prize Finalist (2017) and United Nations Sustainable Development Goals Task Force Ambassador - holds a M.A. in Education: Language Arts & Literacy from Loyola Marymount University and a B.A. in African-American Studies: Urban Education from California State University, Northridge. She teaches theatre in Los Angeles, helping youth to employ performing arts as a community service tool. Mrs. Church is also an education consultant, as well as a reading, curriculum and pathway specialist. Though in the classroom full time, Estella remains active with several community organizations, including Robert F. Kennedy Human Rights.